Y O U! A mama that deserves to glam up her hair and make-up, slip into a fabulous dress, even if it’s been dusty for years, and step into feeling like a stunning and confident woman. 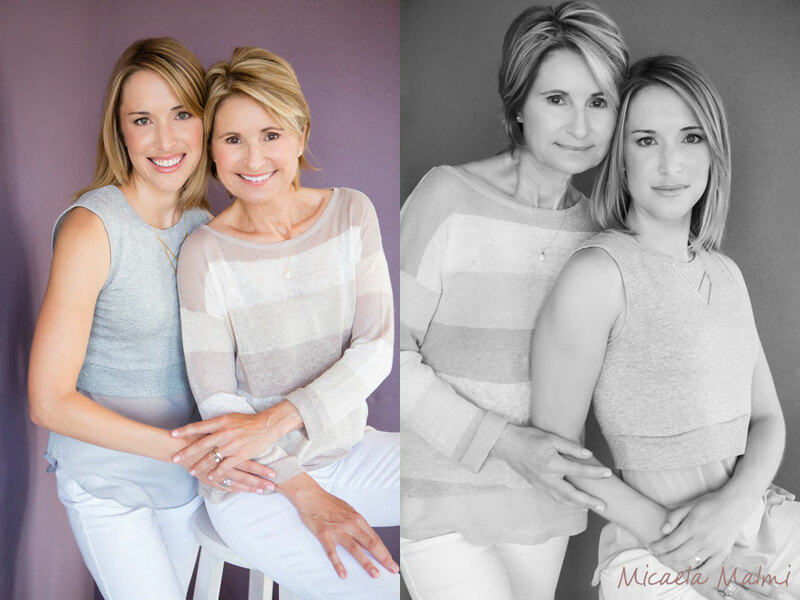 y o u r s e l f.
Schedule a glamour shoot for Y O U or with your mother/daughter and let me inspire, empower and capture the very essence of Y O U! I am a creative artist who captures your beauty, and guides you to see yourself in a new light. Deep down we all want to be recognized for the exceptional beings we are. I want to be the person who makes you realize the potential and fire within you. Girl, you’ve got some one-of-a-kind energy! I invite you all to connect with your inner showstopper in front of my lens! 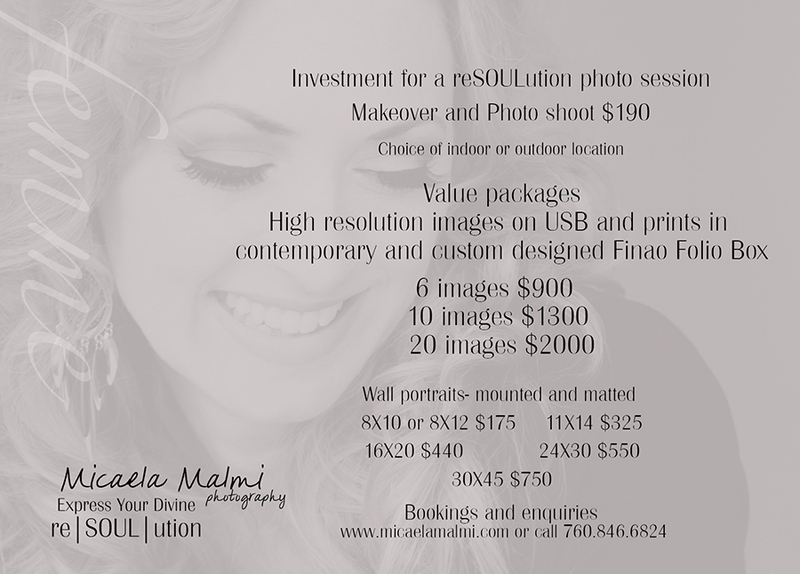 *come in and enjoy a make over (makeup and hair) and a reSOULution photo session at my space in Cardiff for $190 total. Images can be purchased separately by each client. See price list below.